We have the Pacific Northwest covered. 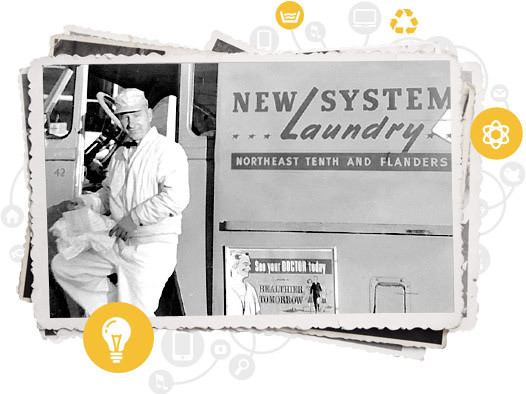 New System Laundry provides sustainable, cost-efficient, end-to-end linen laundry and rental services. We specialize in healthcare and hospitality in and around the greater Portland, Eugene and Seattle areas. Please contact us today and discover the New System difference for yourself.